The mission of Global Learning Charter Public School (GLCPS) is to ensure that all students achieve academic excellence, are ready for the rigors of higher education, and master essential skills that prepare them for the economic, social and civic challenges of a 21st century, global society. Our vision is to create a unique educational environment in which student success is measured beyond standardized tests so that they demonstrate academic excellence and mastery of essential skills. 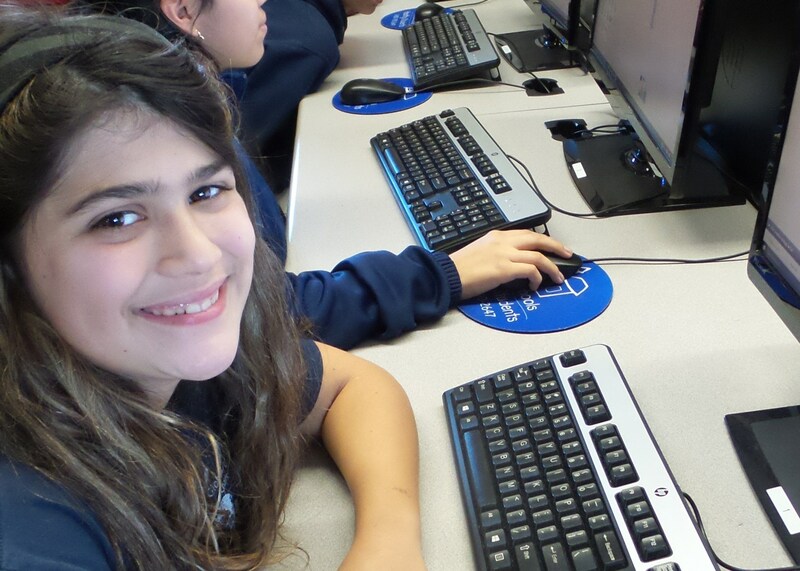 At GLCPS, essential skills include: technology literacy, public speaking, global citizenship and arts exploration. a school culture that promotes the personal qualities of initiative, responsibility and community connectedness. Additionally, we intend to share our best practices with colleagues in New Bedford and beyond through a variety of dissemination opportunities.